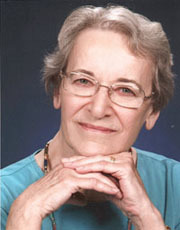 Bonnie Weaver Duldt-Battey, Ph.D., R.N. Ph.D., University of Kansas, Lawrence, Kansas. Interpersonal Communication in Nursing, Nursing Ethics, Critical Thinking, and Parish Nursing. Member of Sigma Theta Tau International.